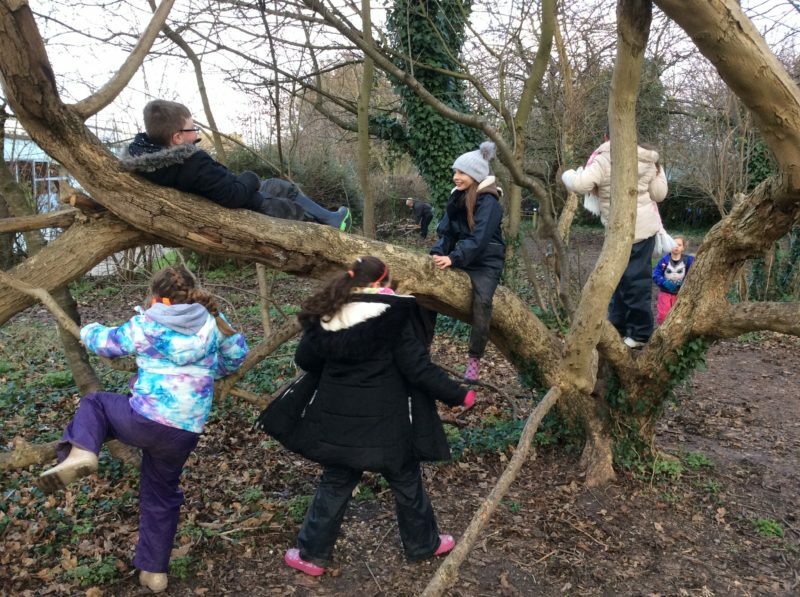 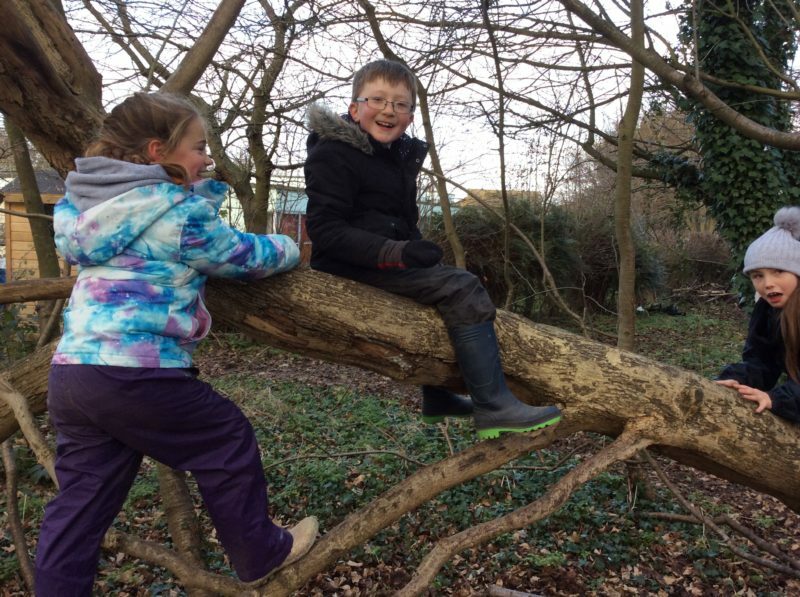 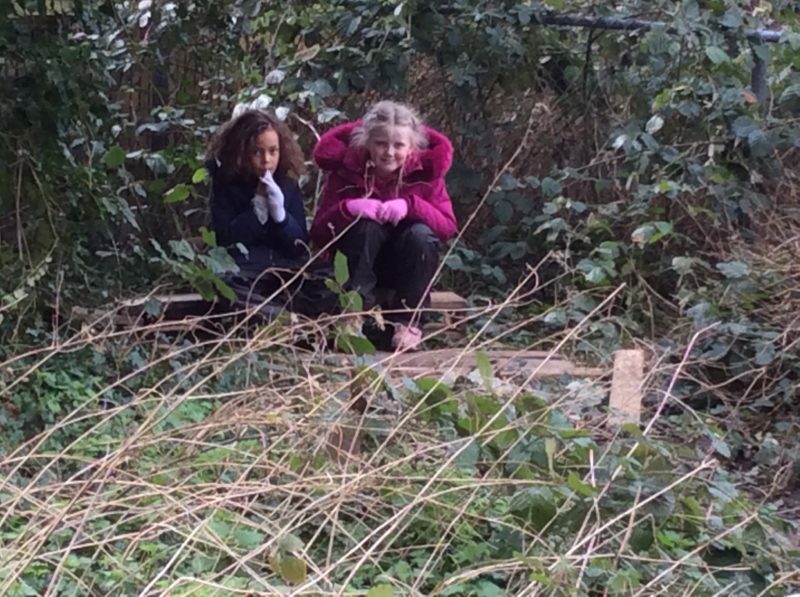 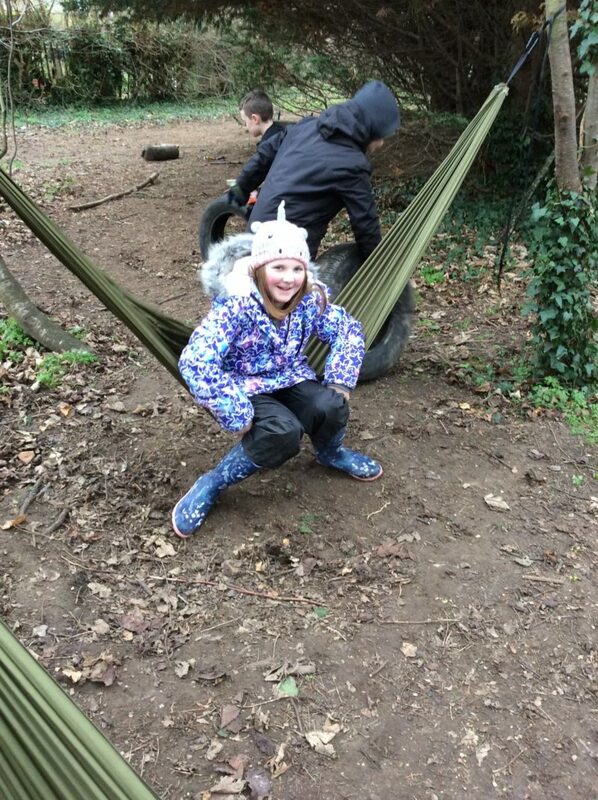 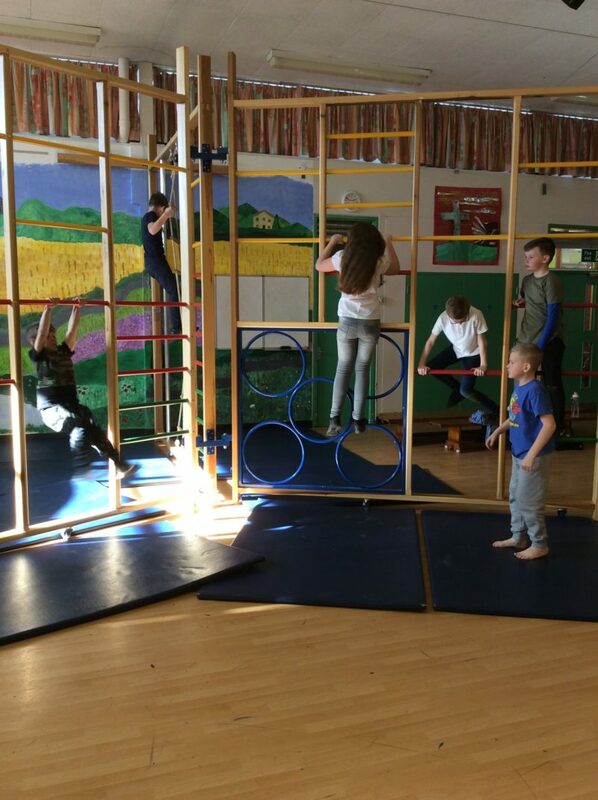 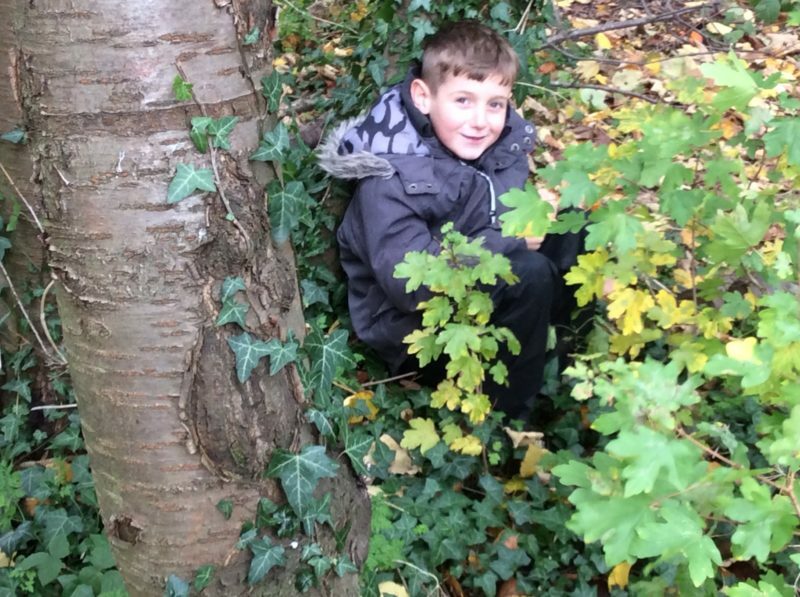 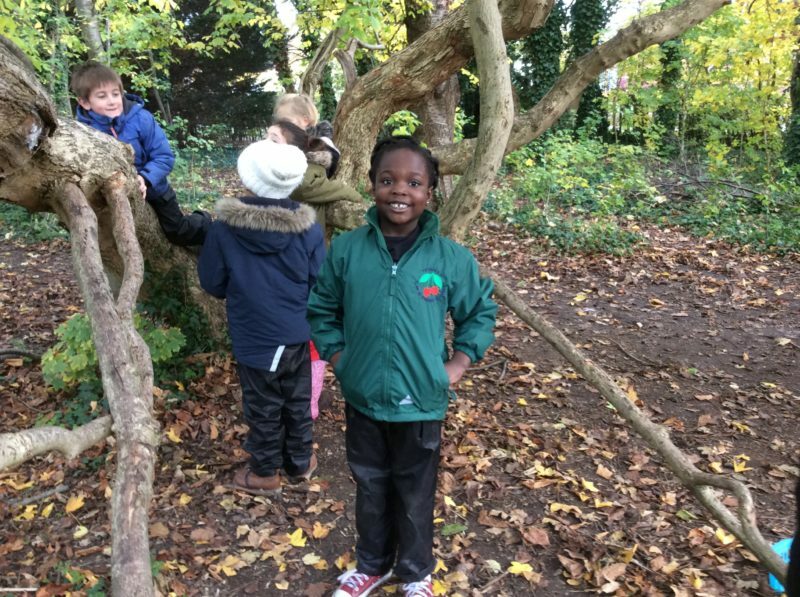 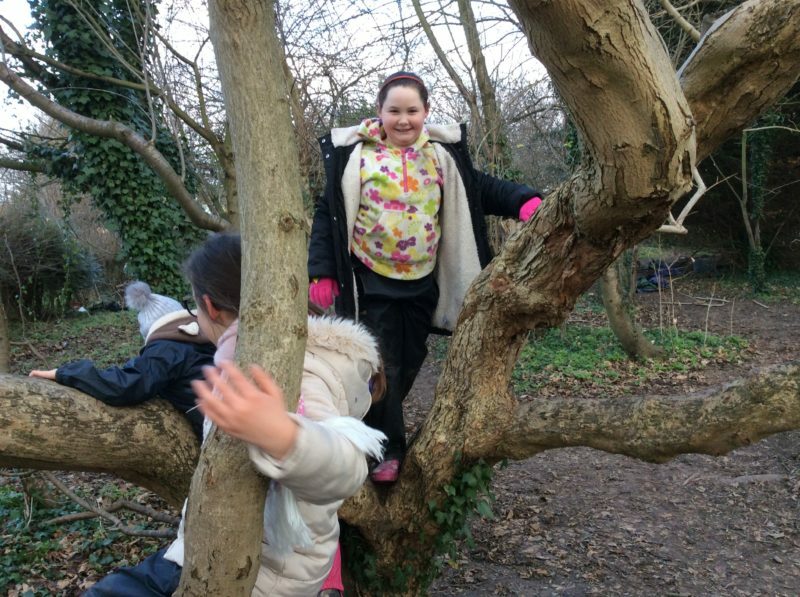 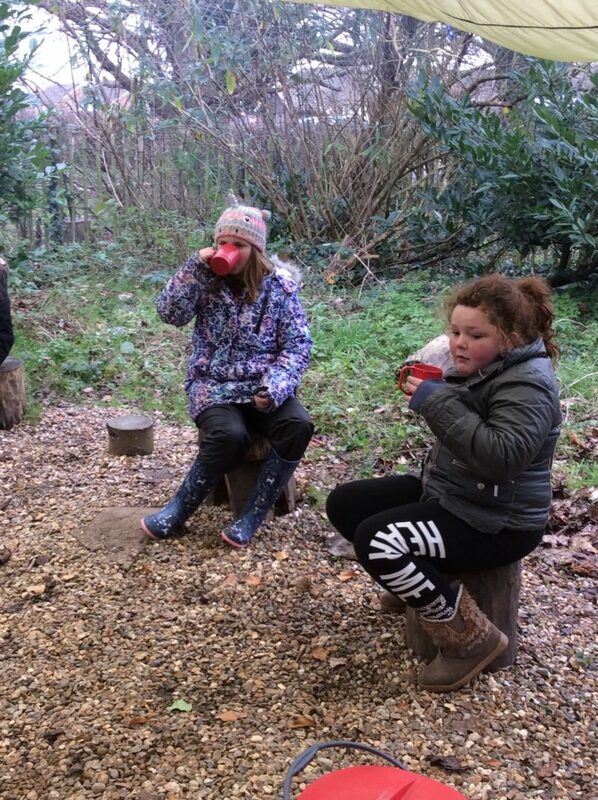 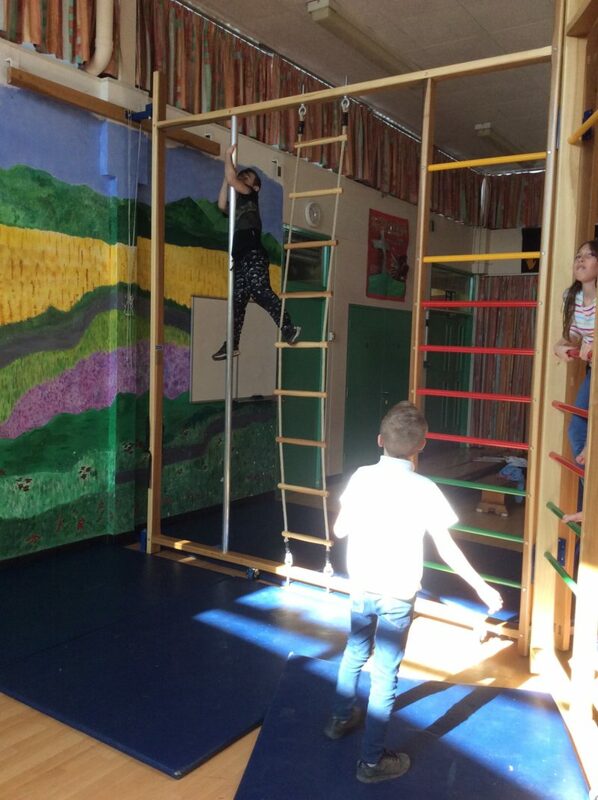 Forest School offers learners the opportunity to take supported risks appropriate to the environment and themselves. 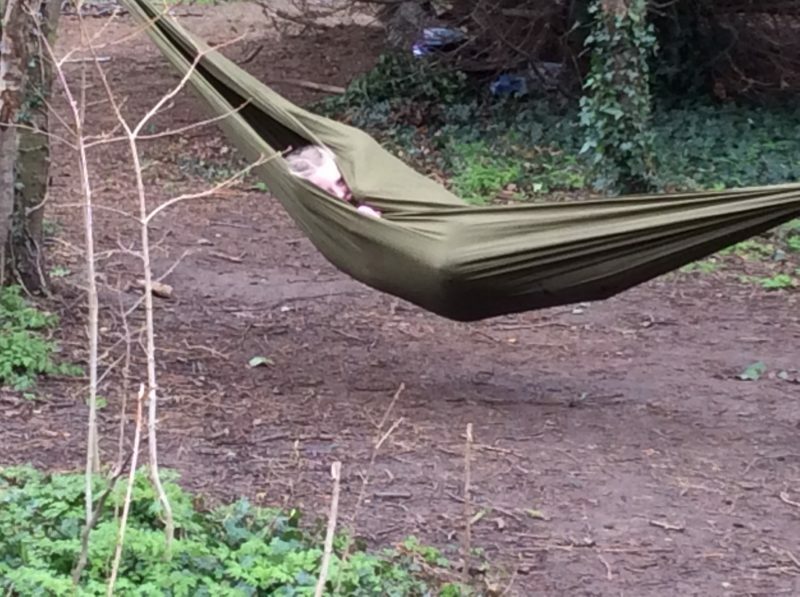 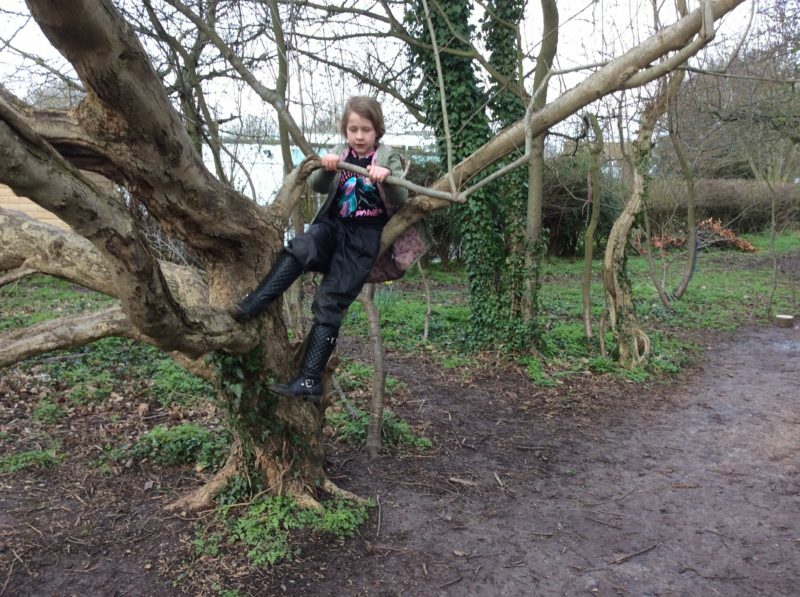 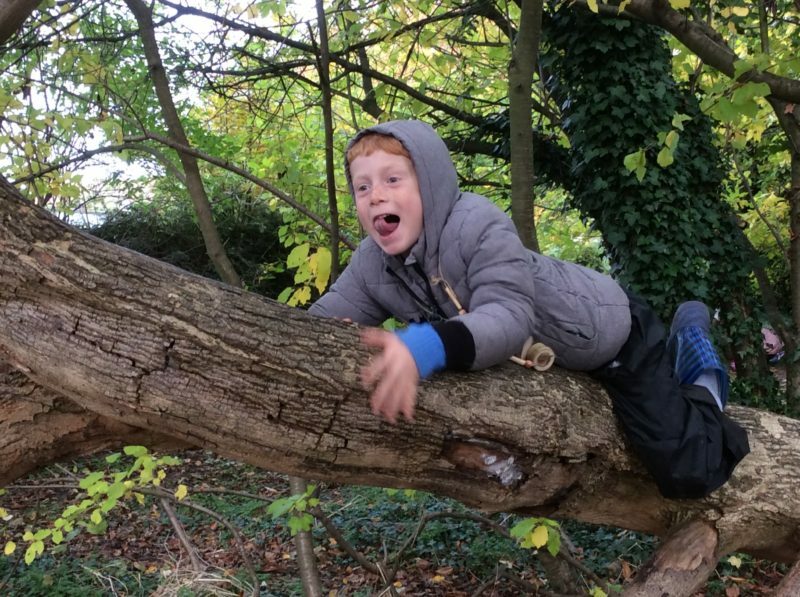 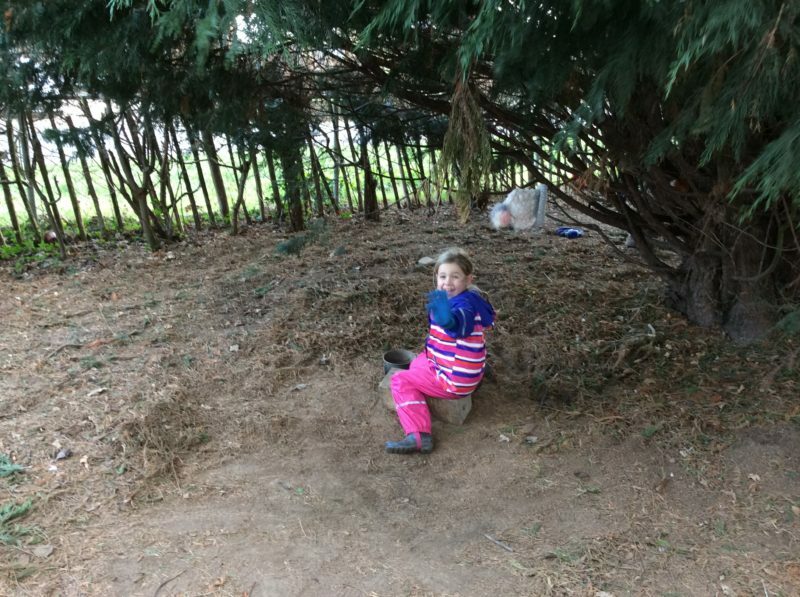 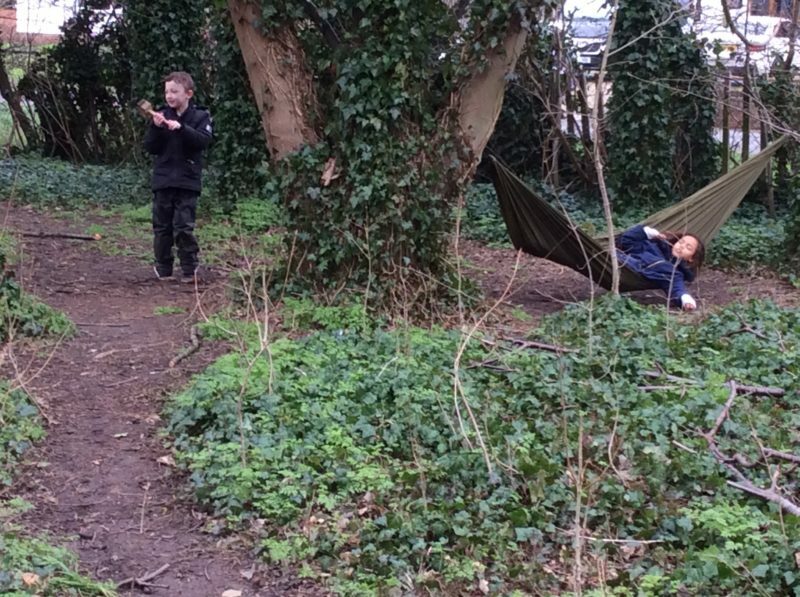 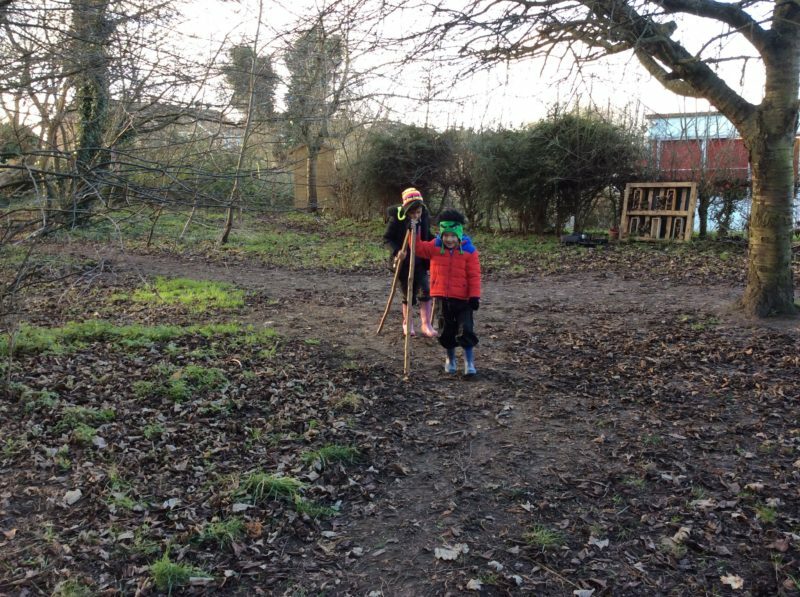 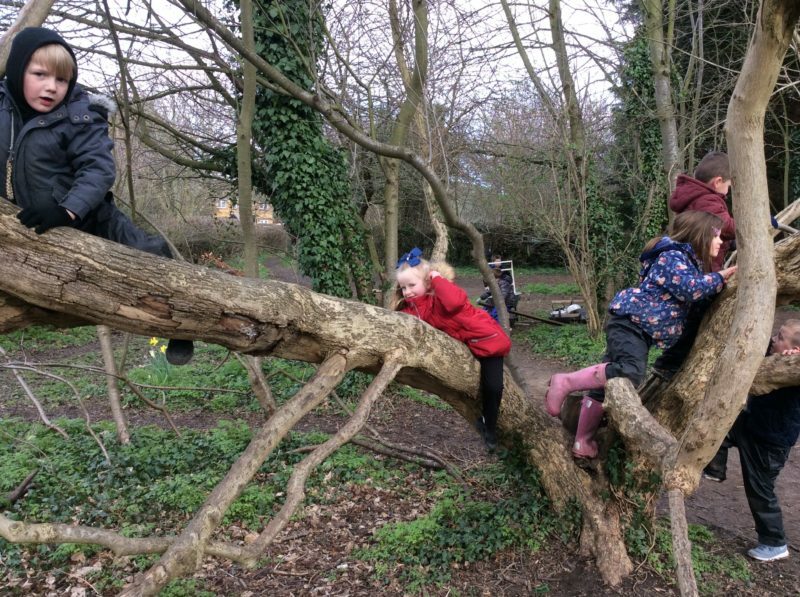 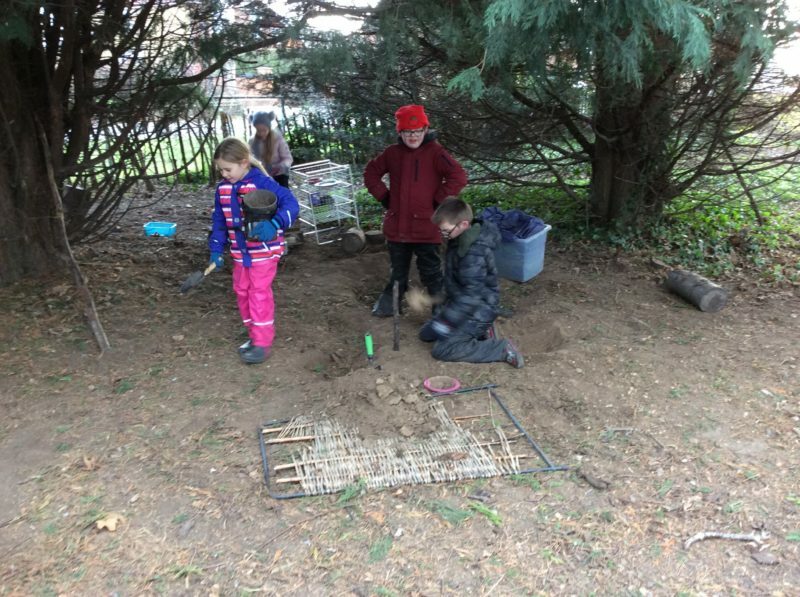 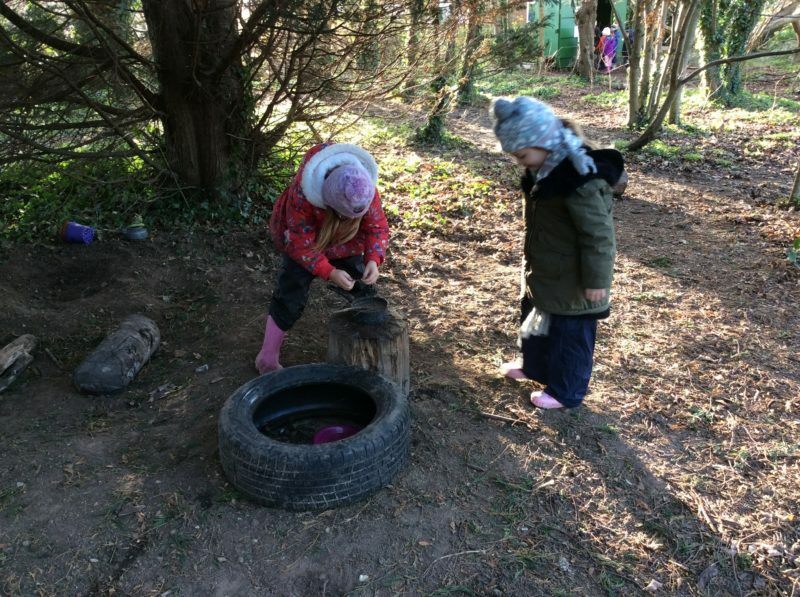 Forest School is a long term process with frequent and regular sessions in a local natural space, not a one-off visit. 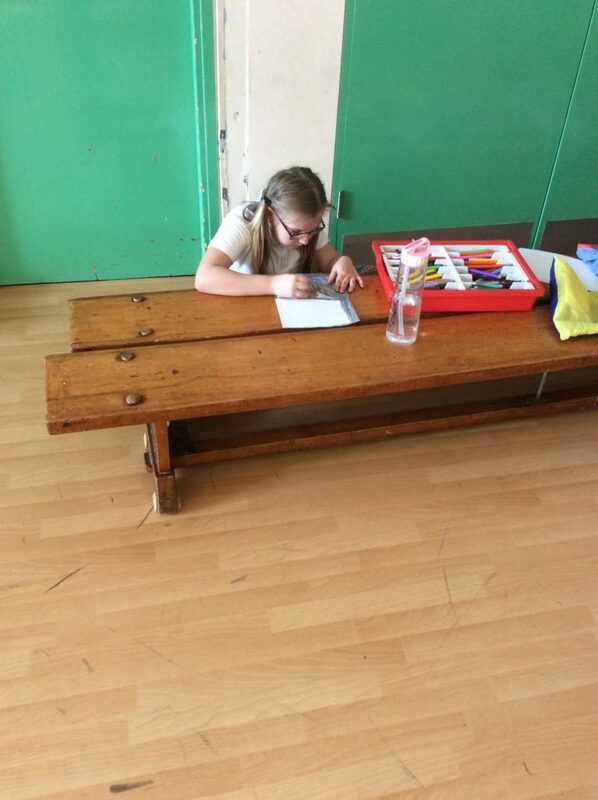 Planning, adaption, observations and reviewing are integral elements. 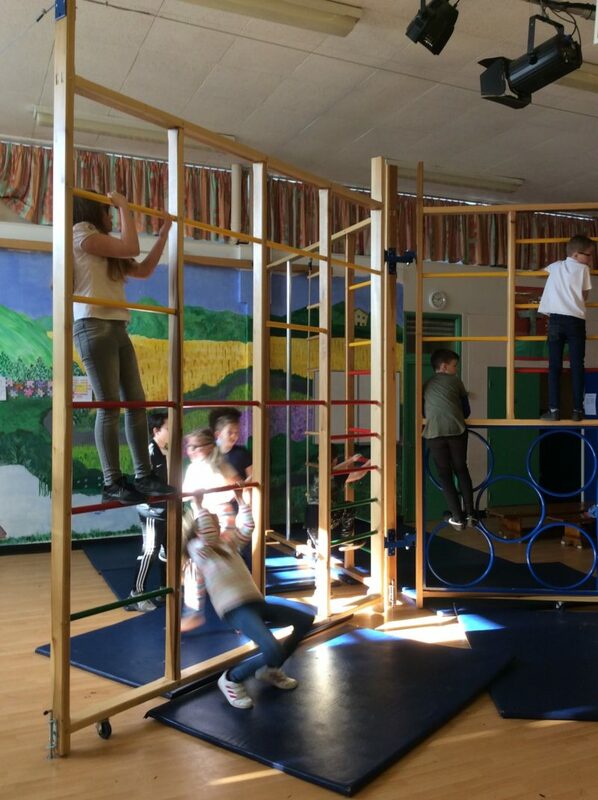 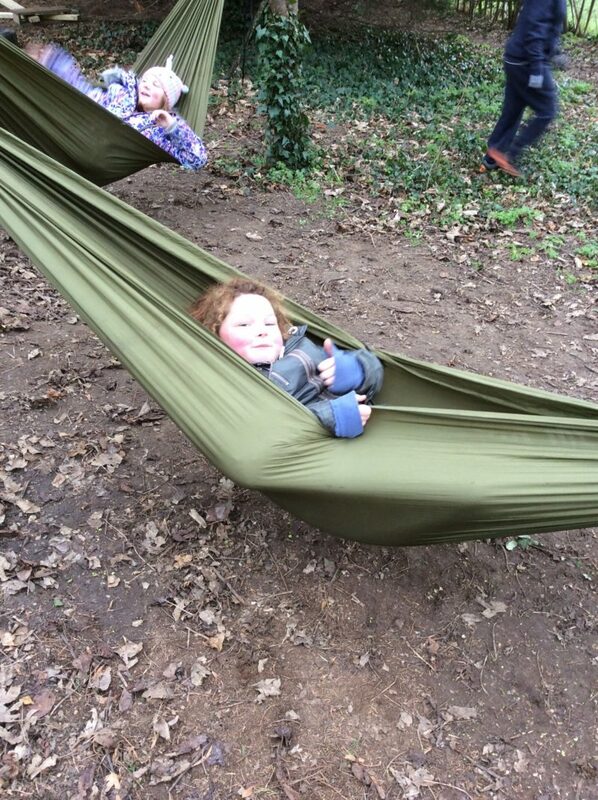 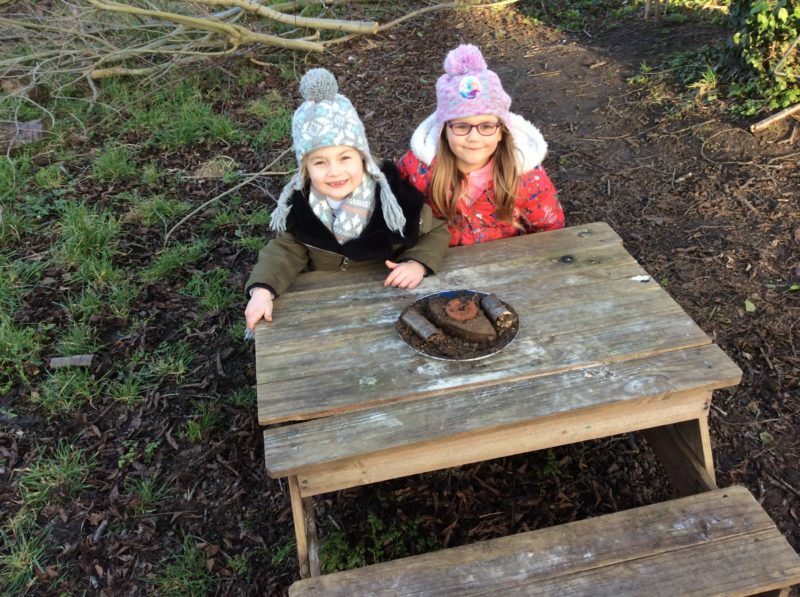 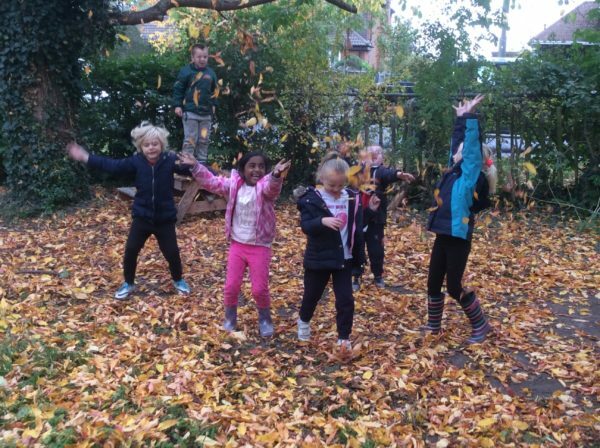 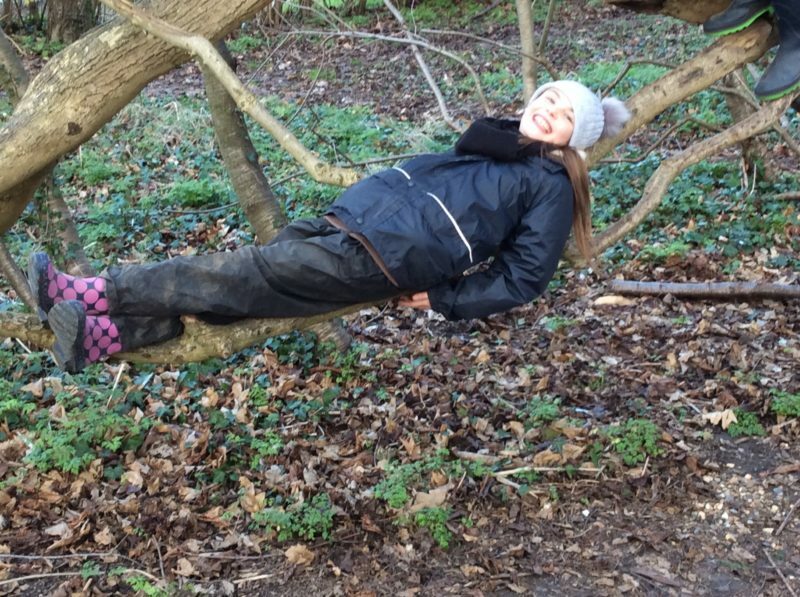 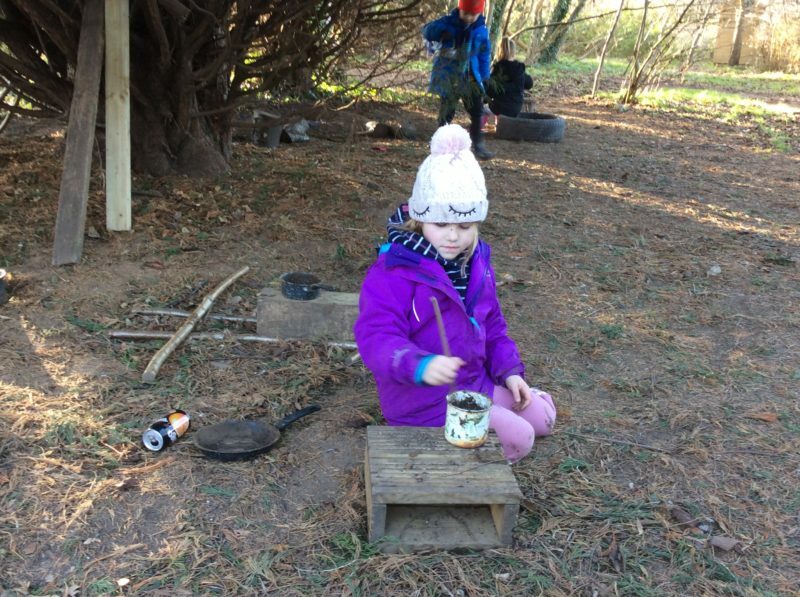 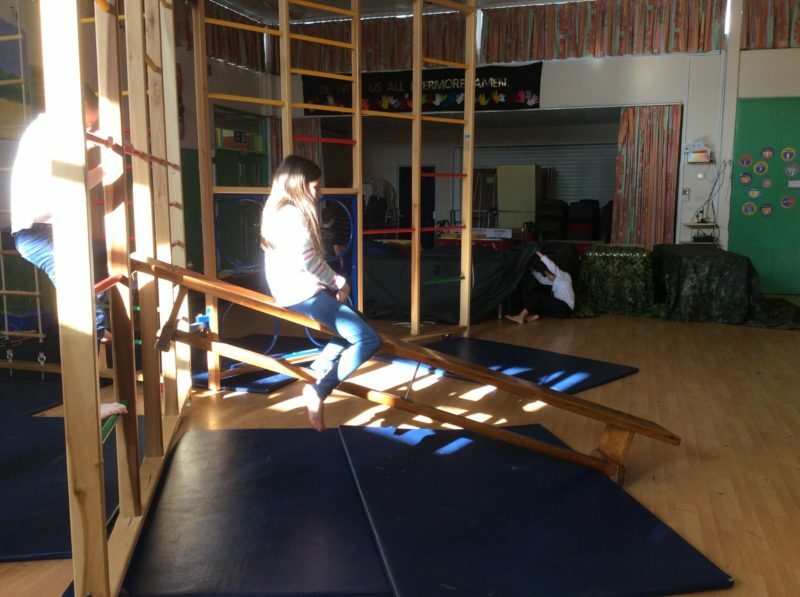 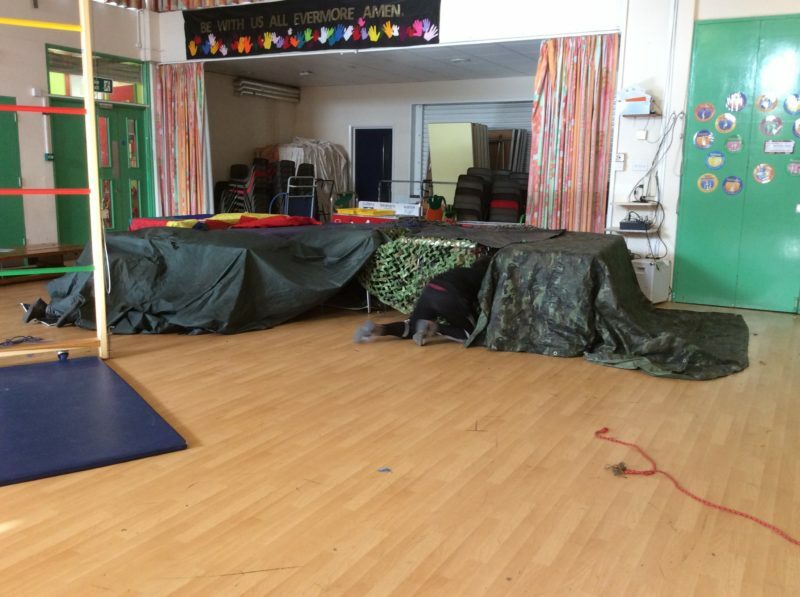 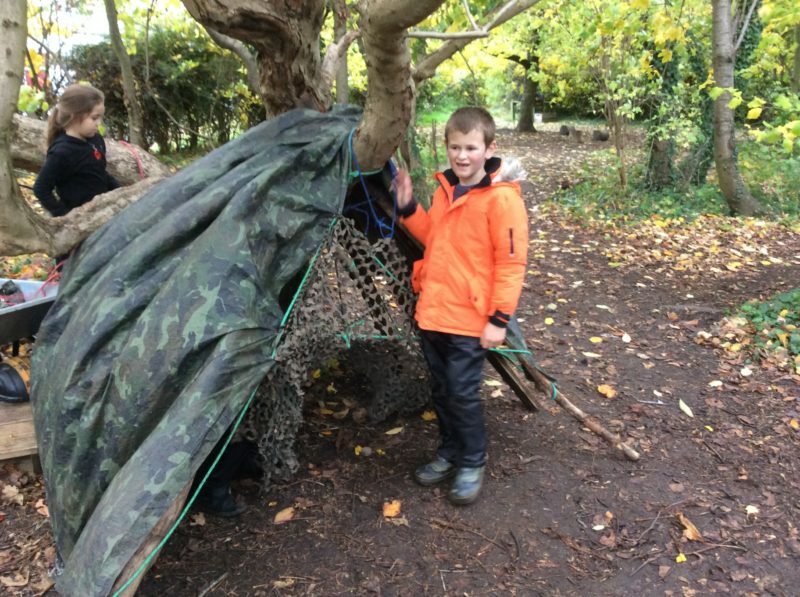 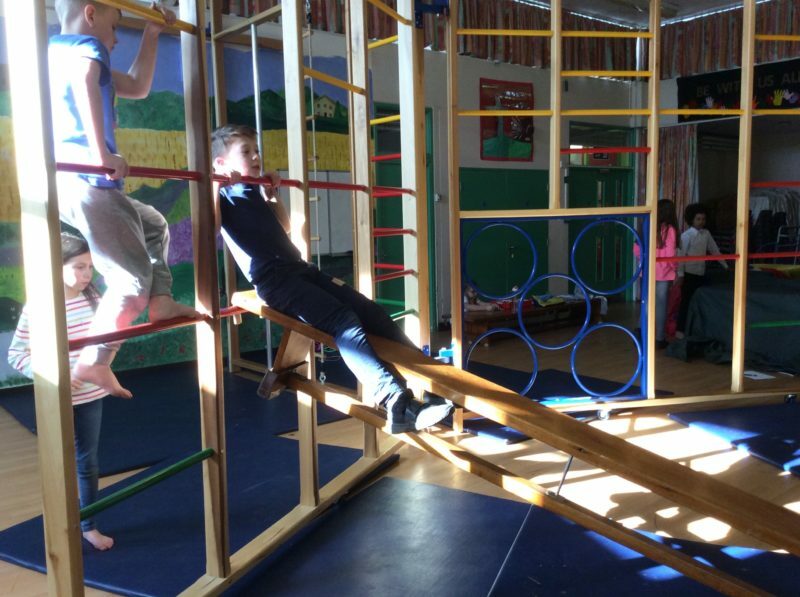 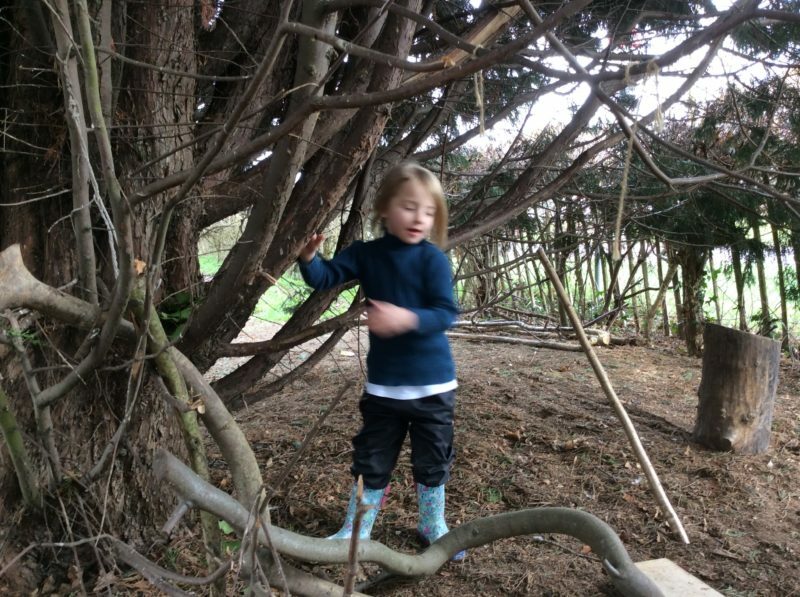 Forest School is run by qualified Forest School Practitioners who continuously develop their professional practice. 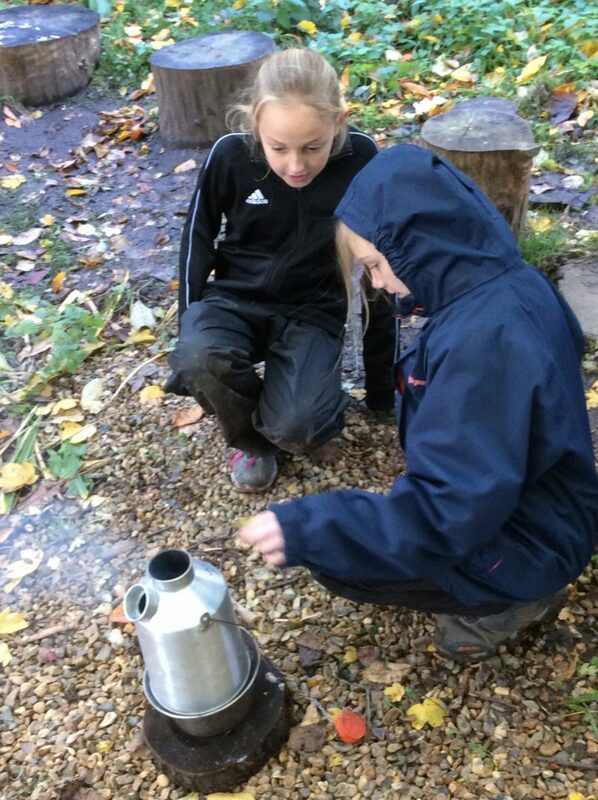 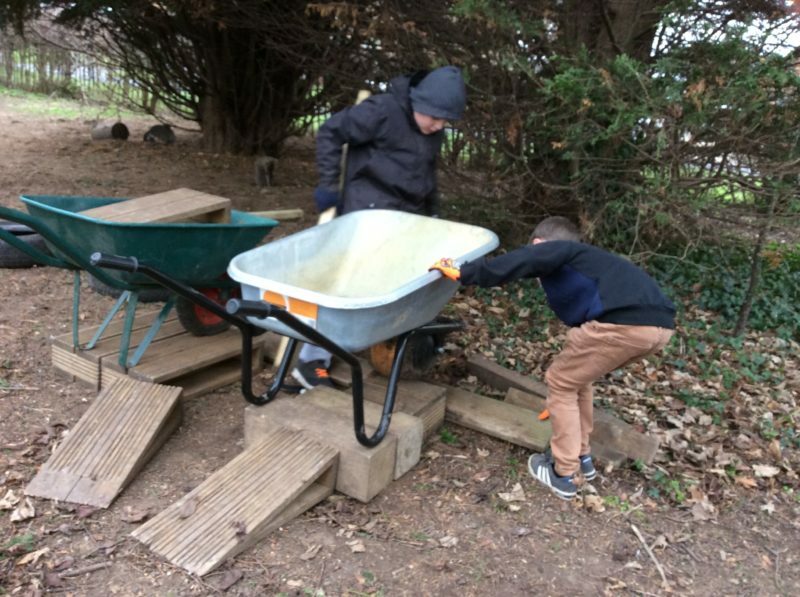 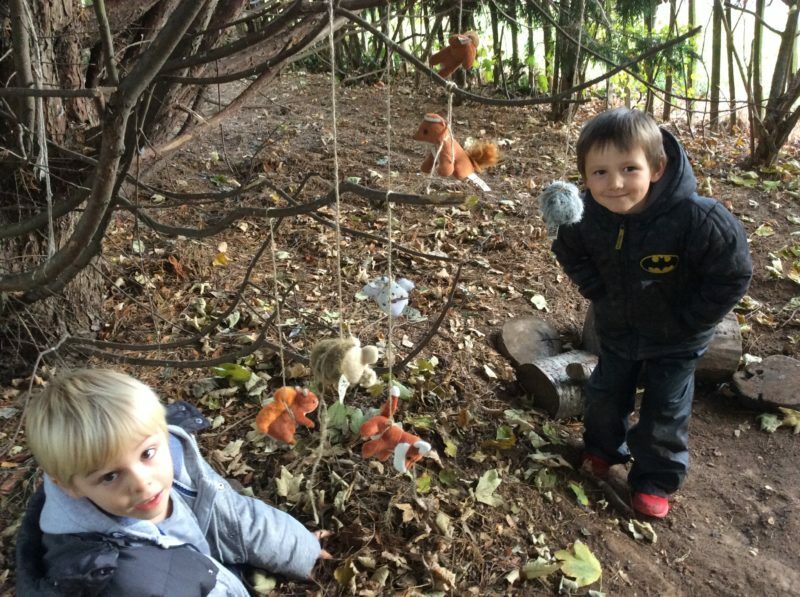 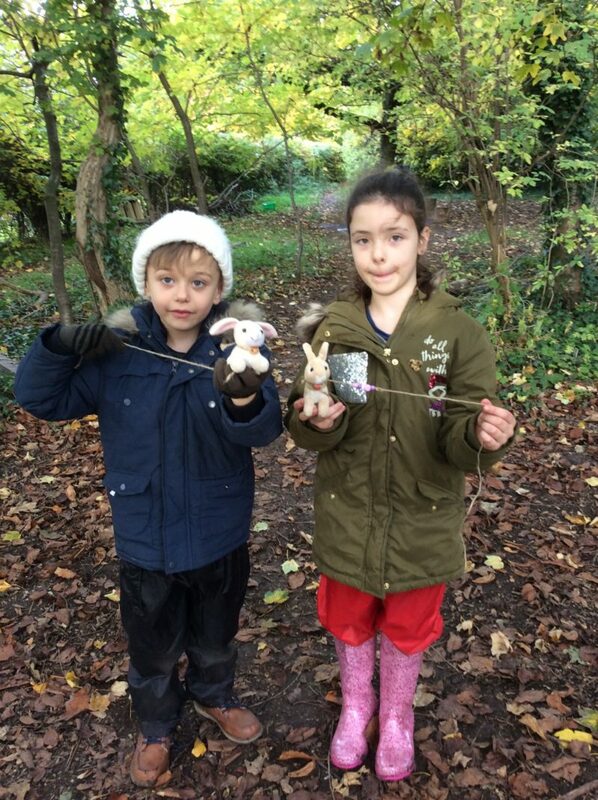 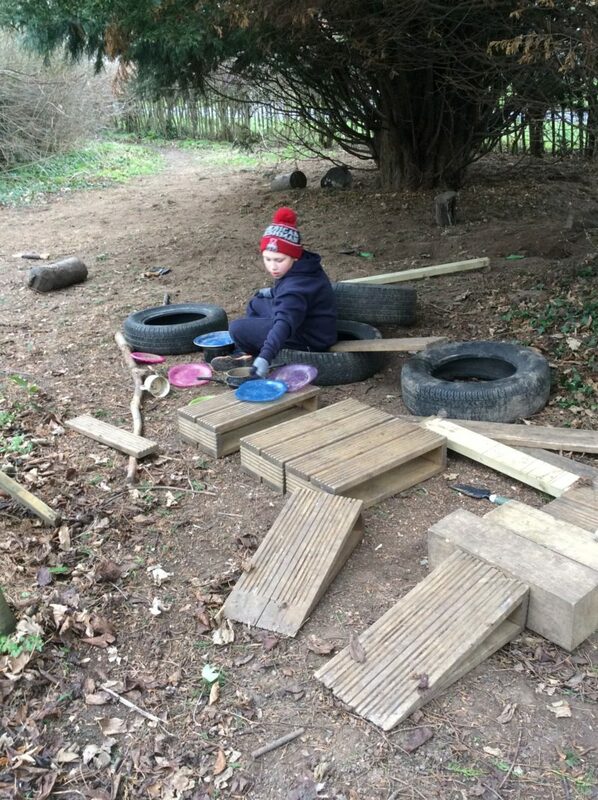 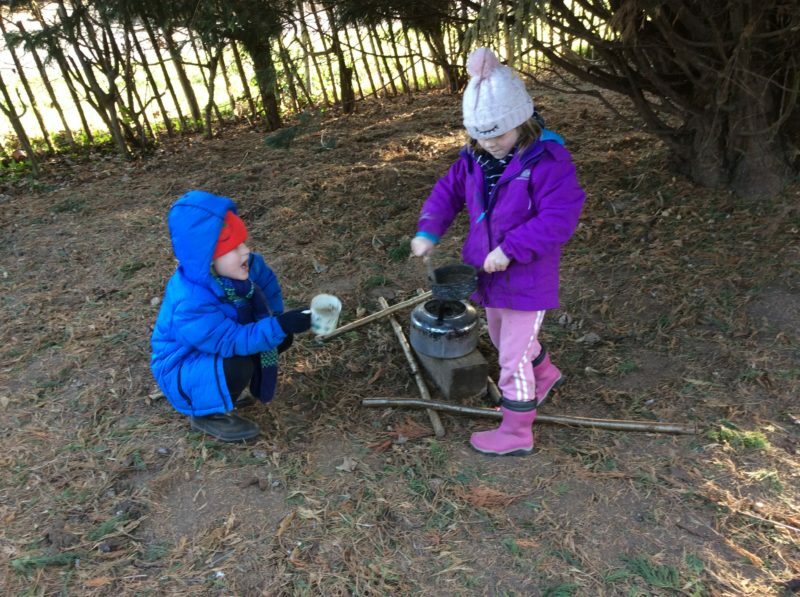 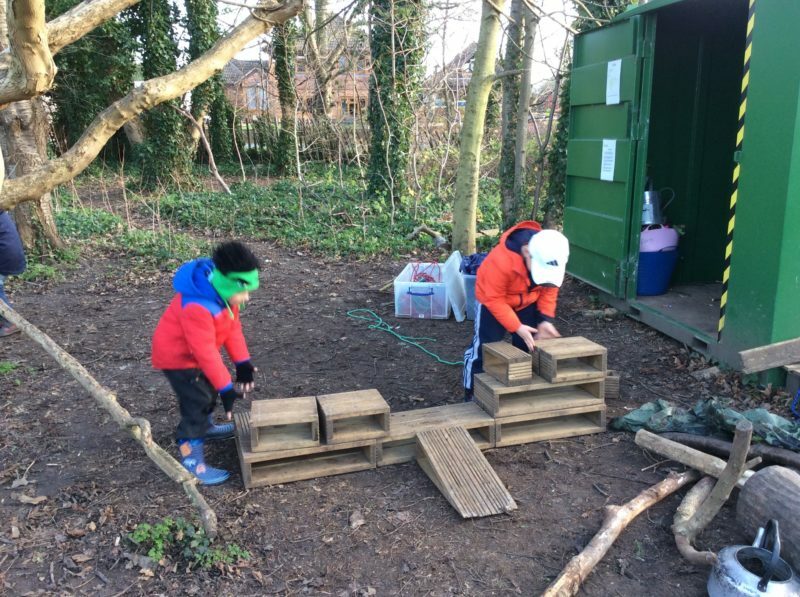 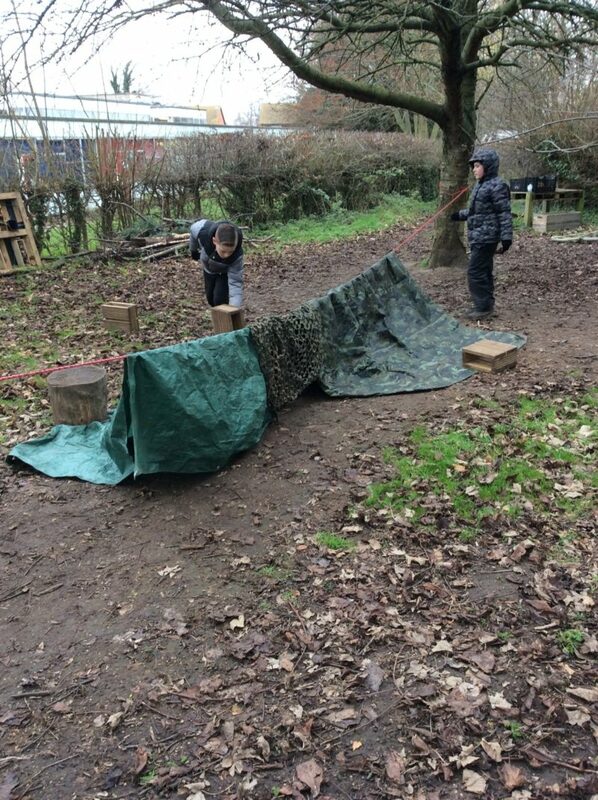 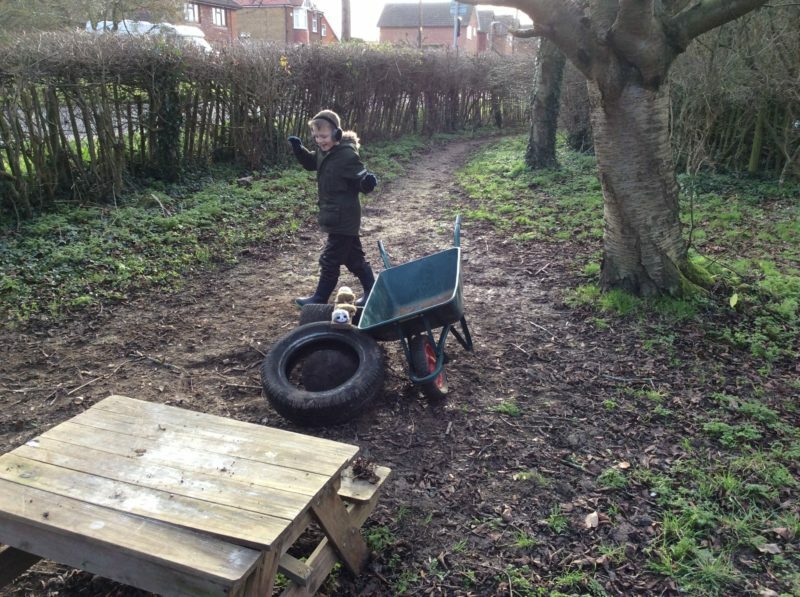 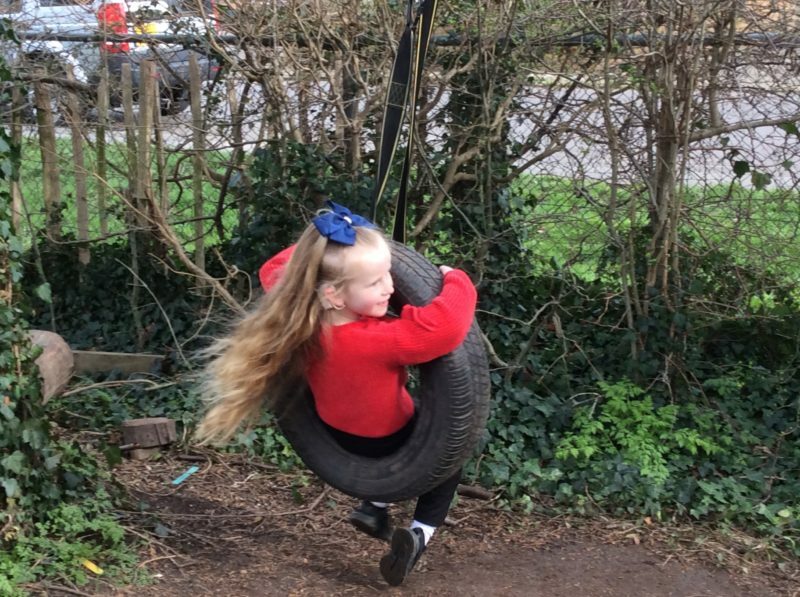 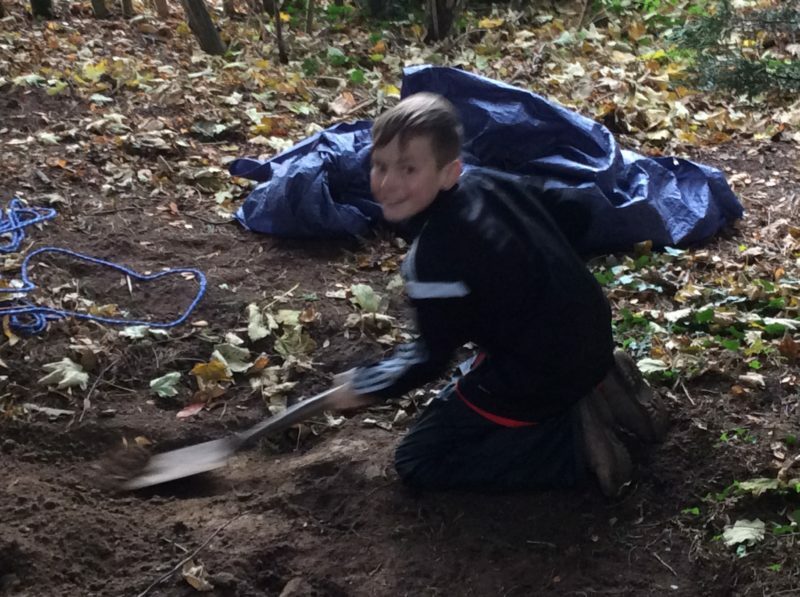 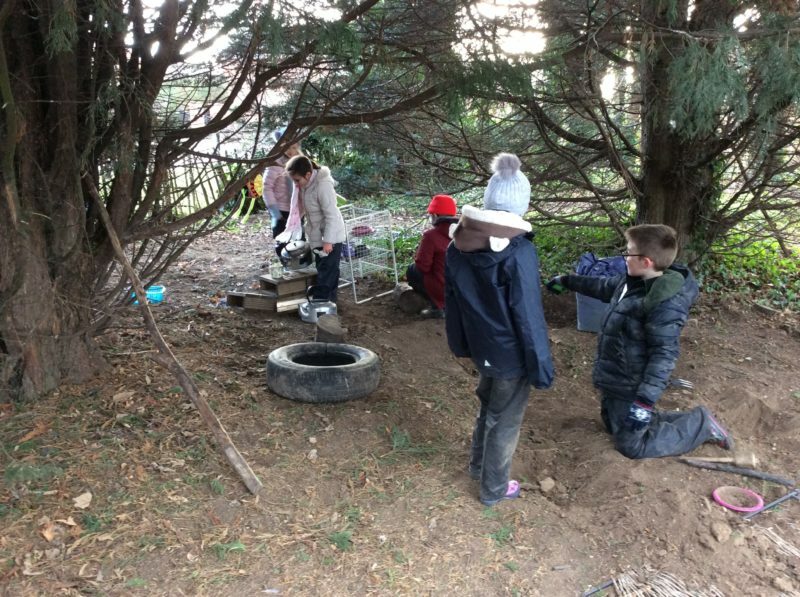 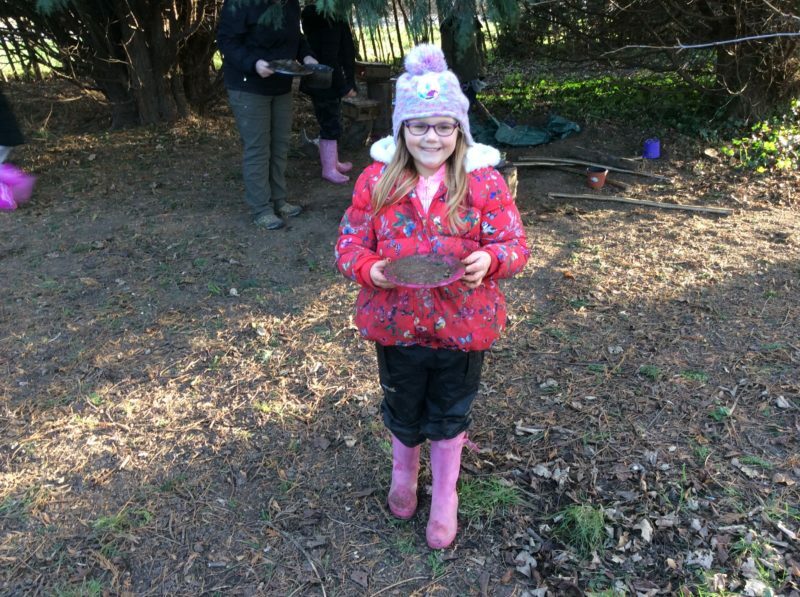 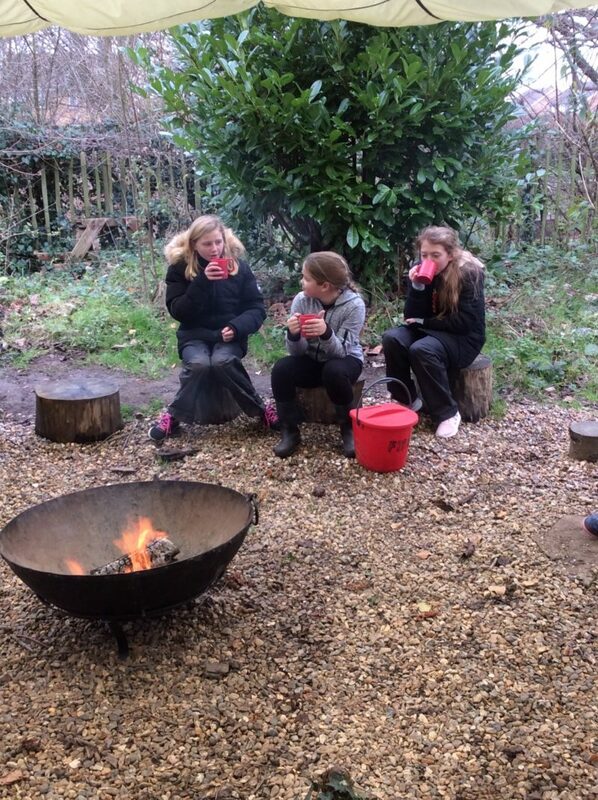 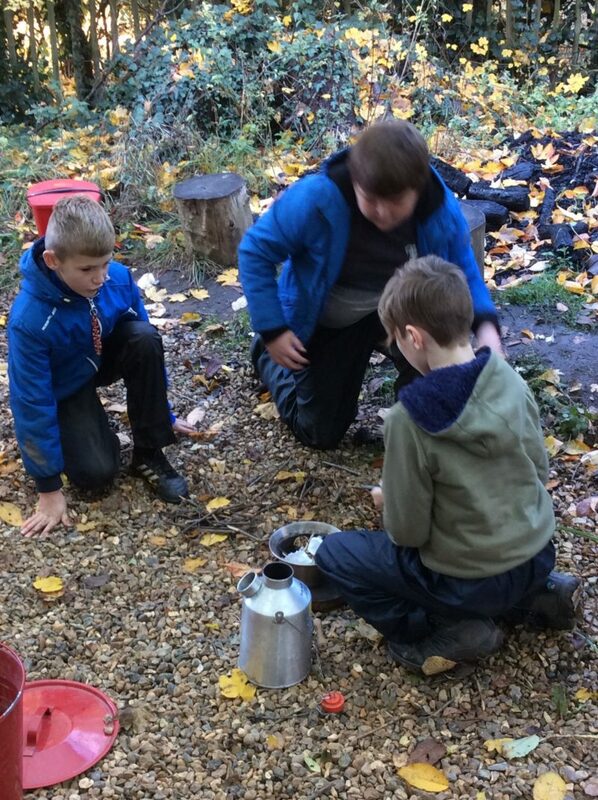 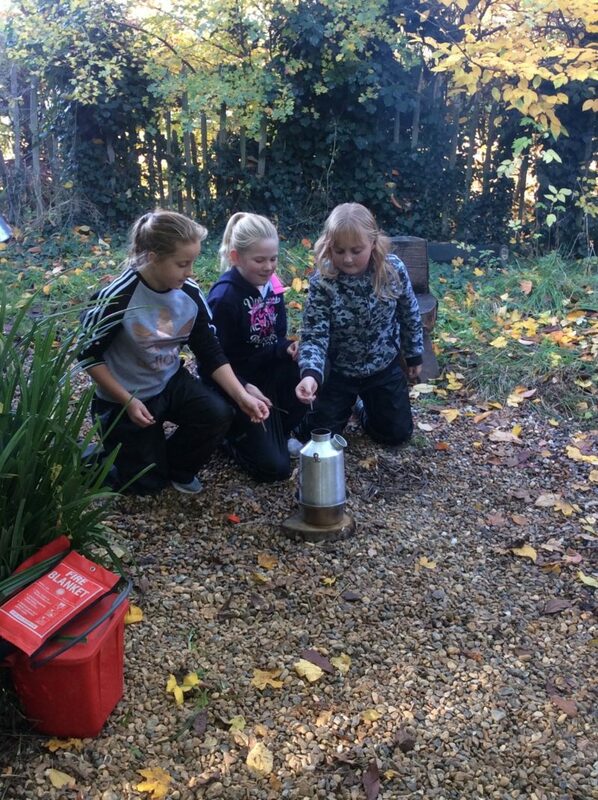 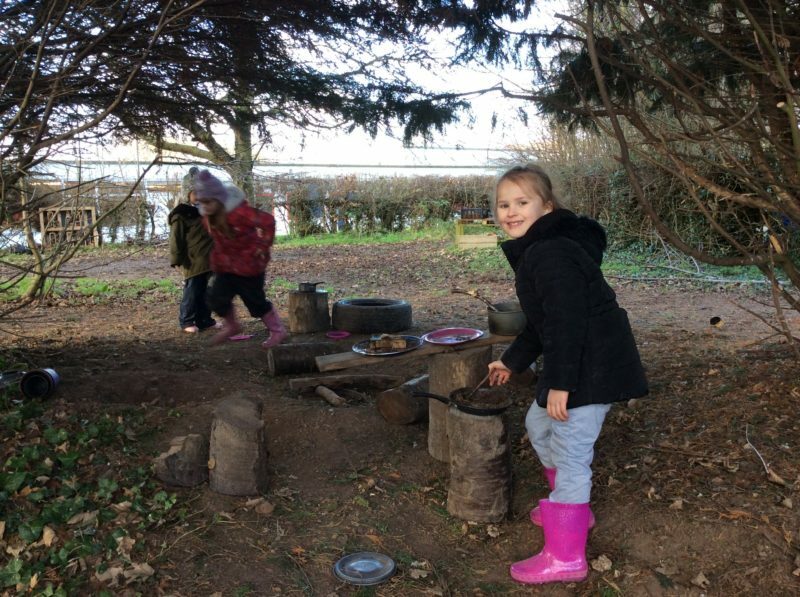 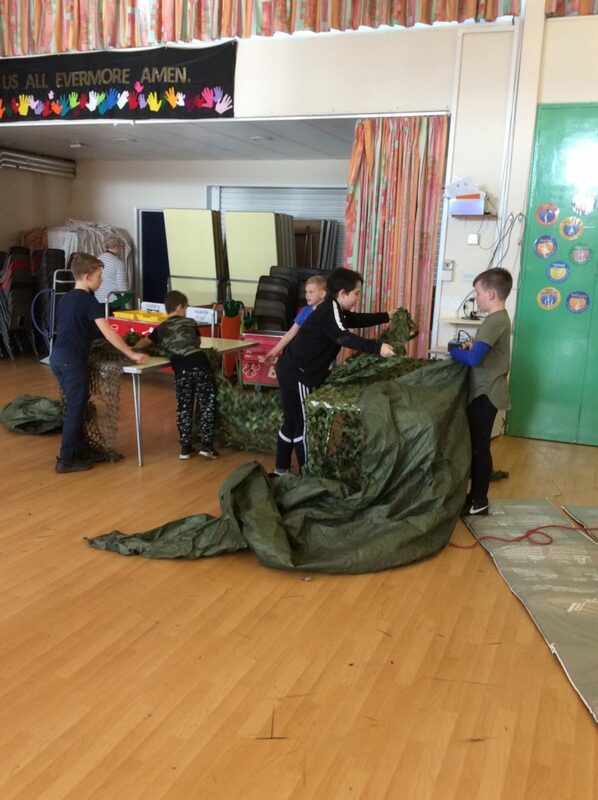 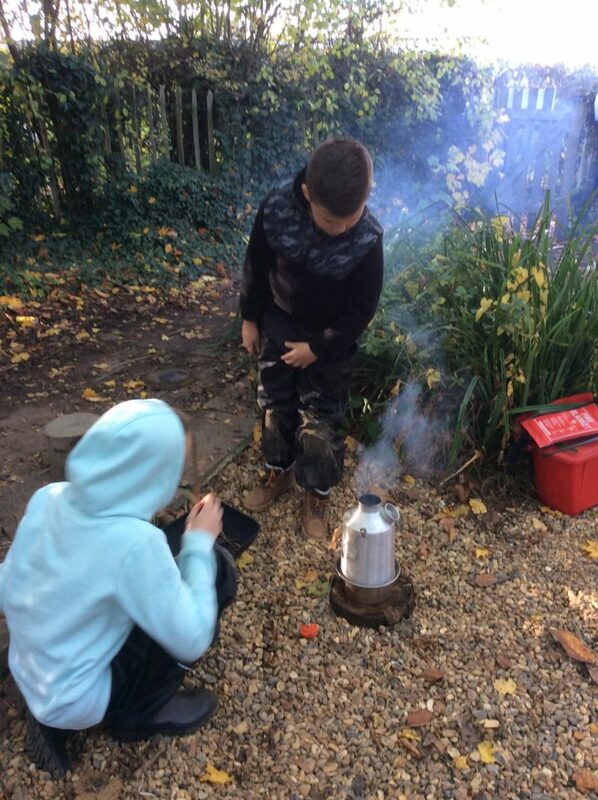 Forest School uses a range of learner centred processes to create a community for development and learning. 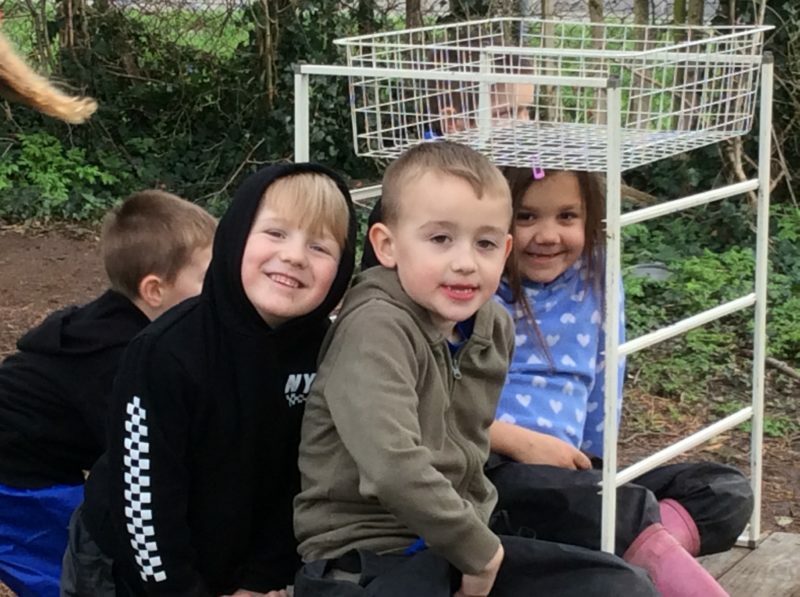 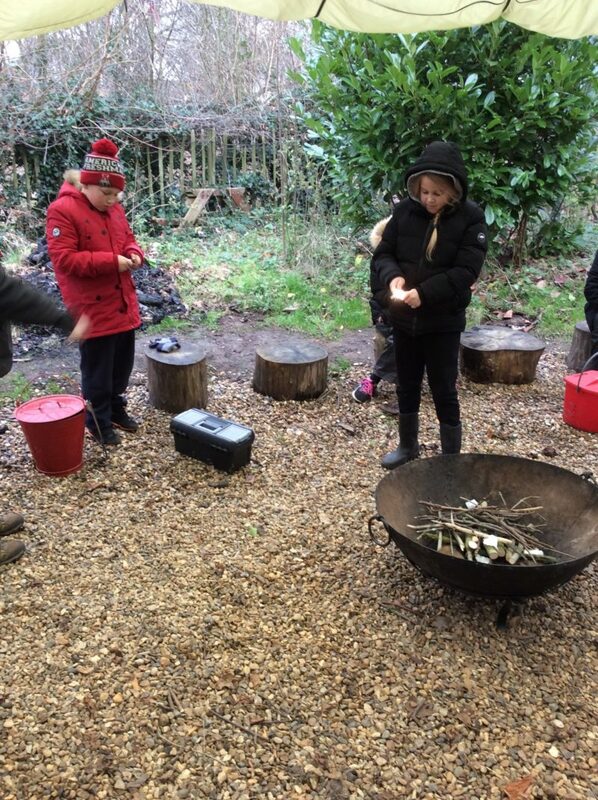 2018/2019 Everyone enjoying the magic of Forest School.